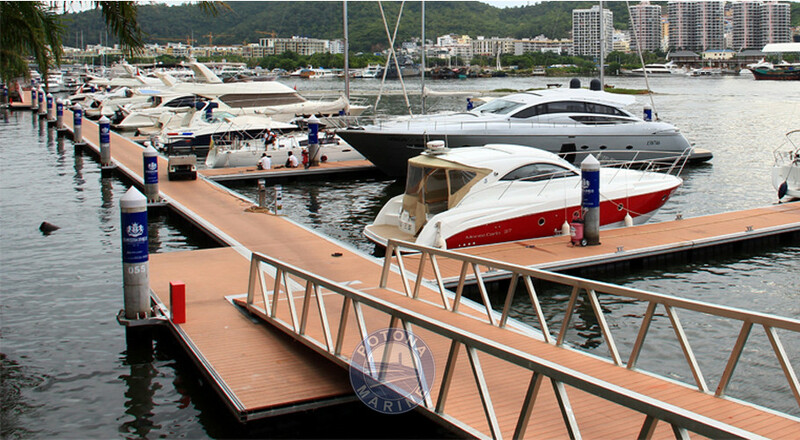 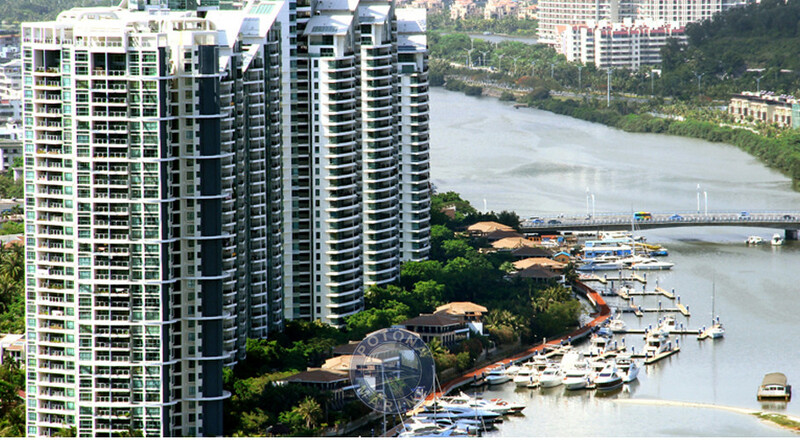 The total number of planned and designed berths of Sanya Visun Royal Yacht Club(East River) are about 1000, and 300 berths have been completed recently. 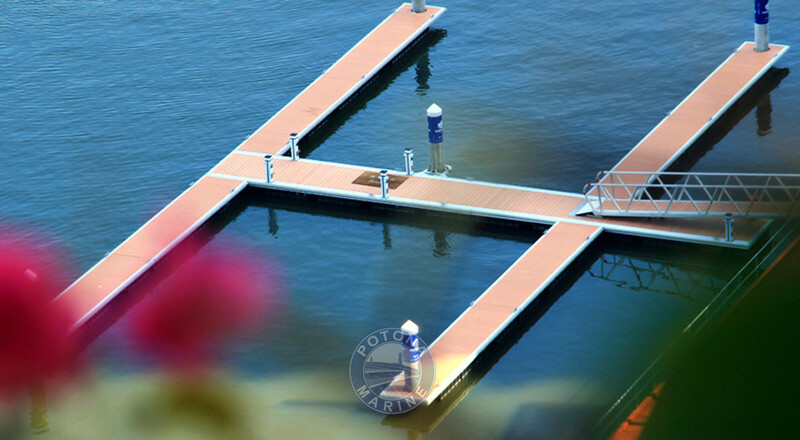 Berth lengths from 30 feet to 165 feet are at use now. 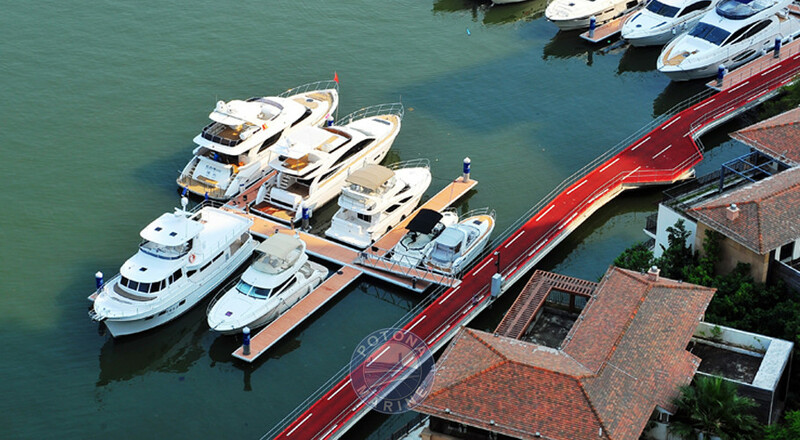 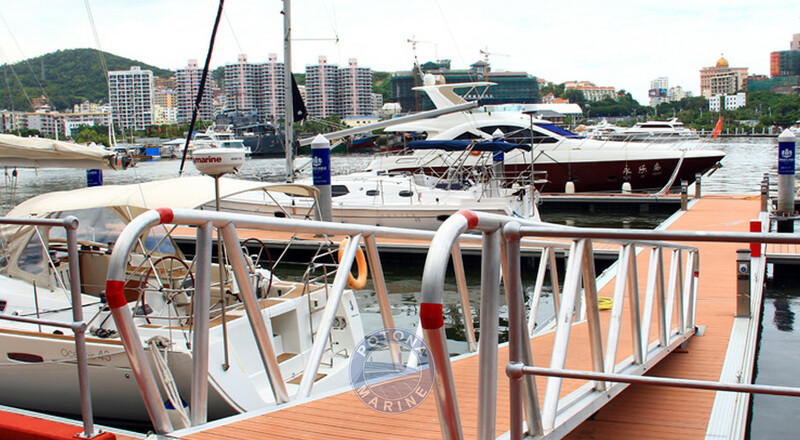 Visun Royal Yacht Club is the first open yacht harbor approved by authorized bureau, which is also the busiest yacht harbor in China.